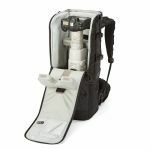 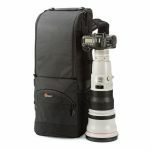 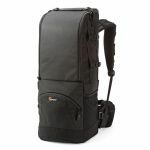 A robust option for professional photographers that carry big glass for nature, wildlife and sports shoots. 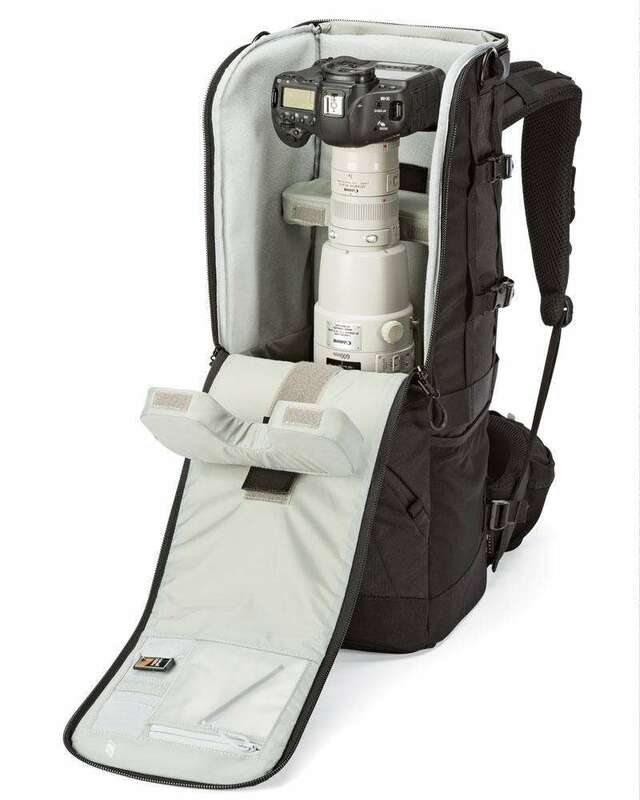 Also Fits 800mm super telephoto lens without camera attached. 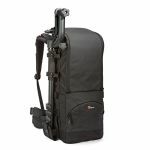 Specifically designed to protect and comfortably carry up to a 600mm lens. 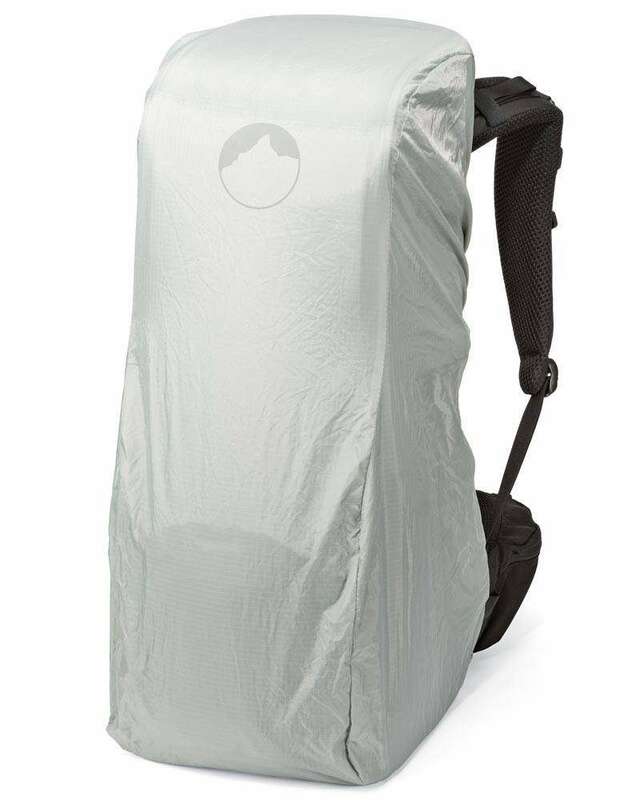 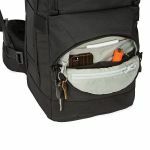 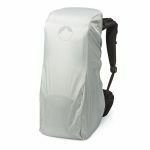 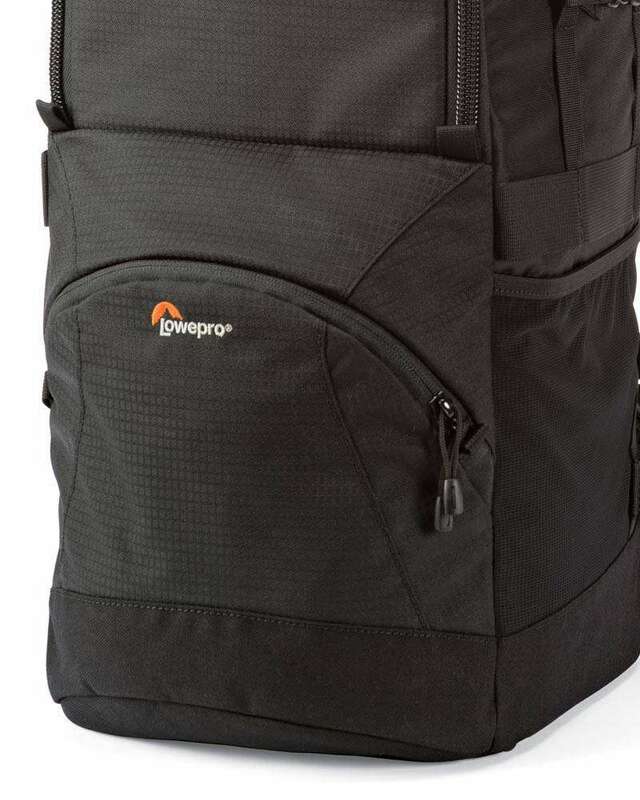 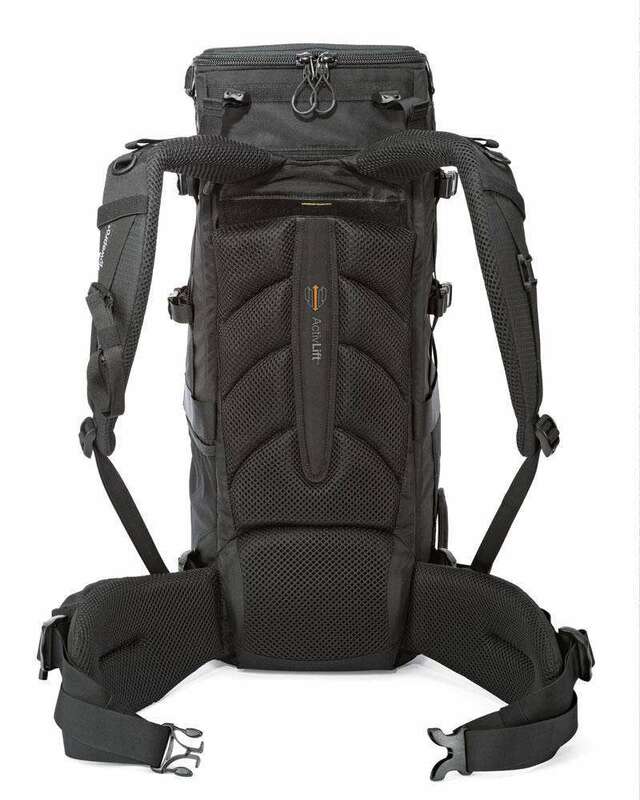 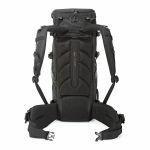 Premium big-glass pack built for a comfortable carry of heavy loads in any location. 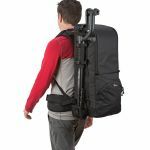 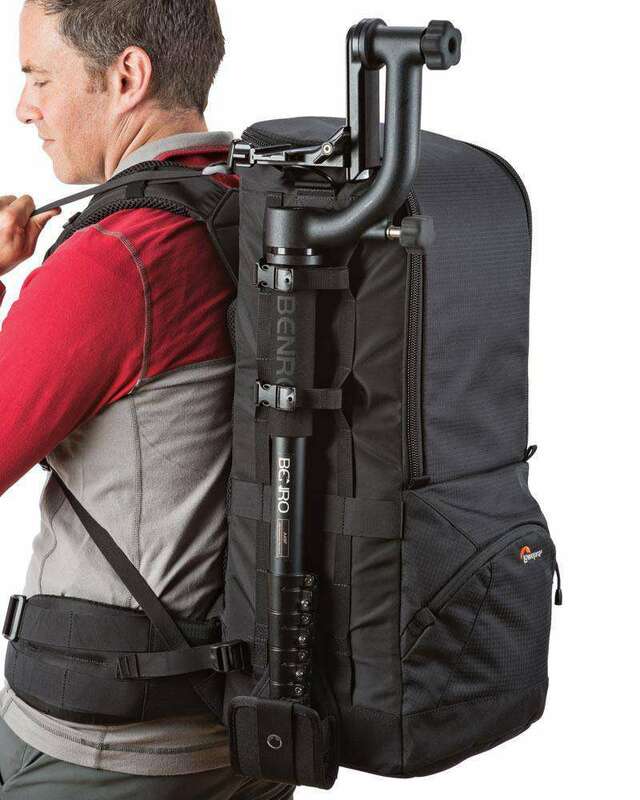 Tripod mounting system secures to either side of pack.